Boekel Scientific introduces an easy way to connect devices that produce a digital signal to high voltage components. 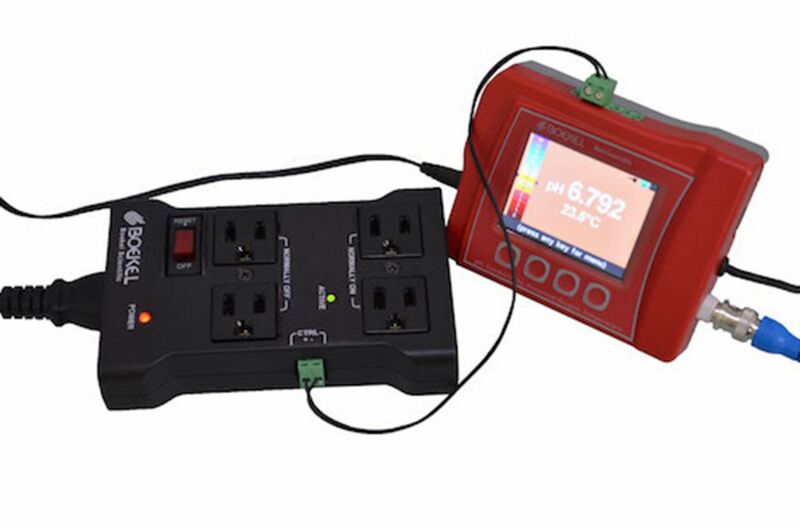 Connect Arduino's™, Raspberry Pi's™ or anything that has a low voltage output to a safety switched outlet. Controlling experiments has never been so easy and safe. Four outlets are provided; two in the normally off configuration and two in the normally on configuration. The outlets can be used to power pumps, lights, alarms, or whatever your experiment requires. Size (L x W x H) 6.0" x 4.0" x 1.5"